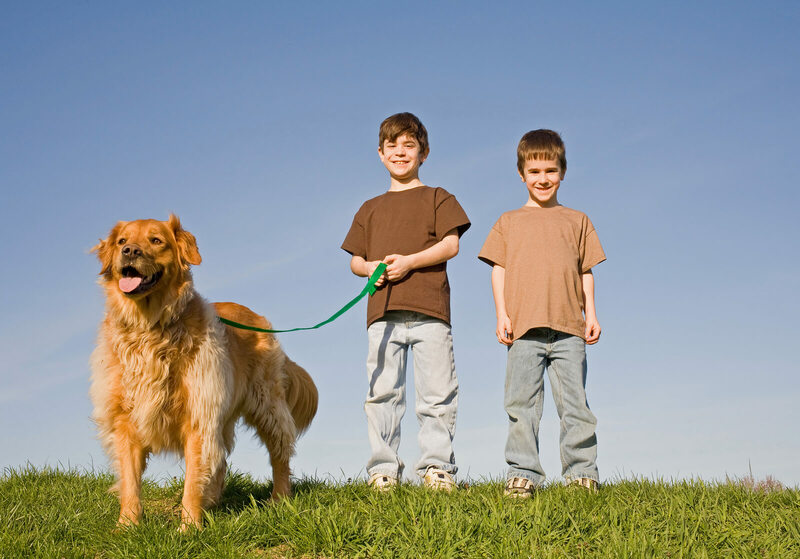 research on your breed to find out exactly what kind of walking they like. small Chihuahua. Again, research your dog’s breed to get the scoop on their exact needs. Some animal’s are made for walking in bad weather, like Akita’s and Bernese Mountain Dogs. absolutely must leave the house. 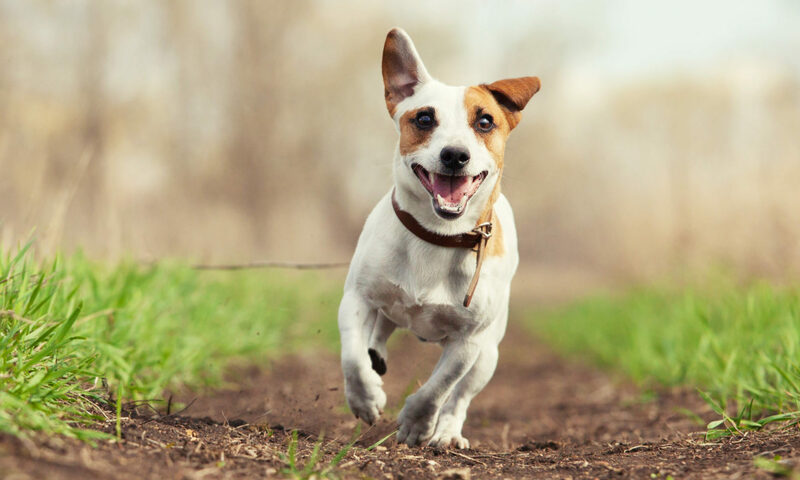 some time to zero in on your dogs needs, and enjoy the best version of your pet! Next PostNext How Long Can You Leave Your Dog Alone At Home?